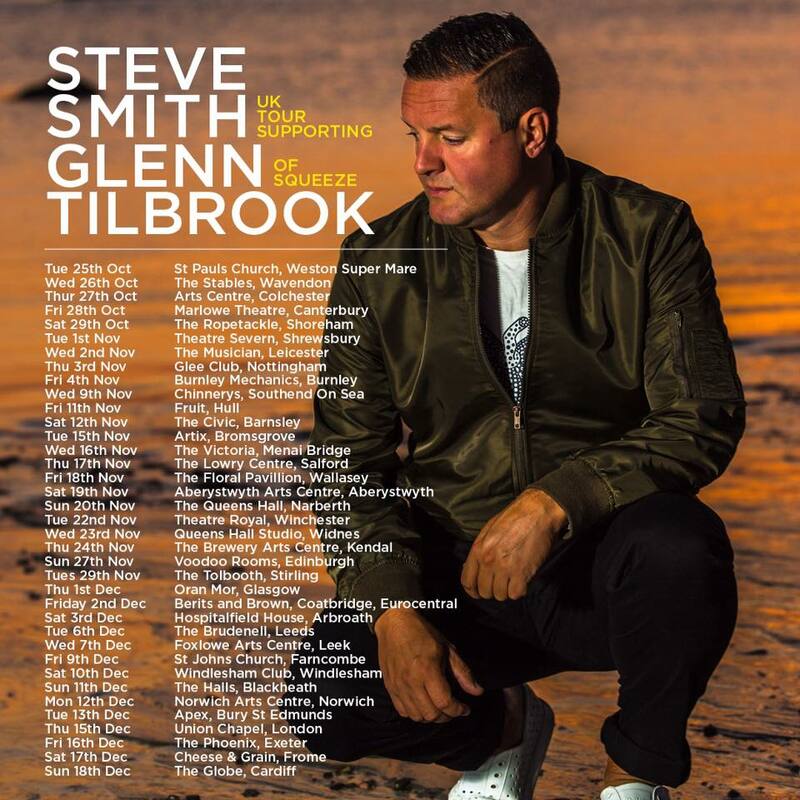 So I write this as, I have played the first three shows as the support for Glenn Tilbrook from Squeeze’s UK Tour. My first ever concert, along with my sister was Squeeze at the Woolwich Coronet back in 1987, and now I get to play with the lead singer all these years later. The Tour takes in the length and the breadth of the United Kingdom, so I get to travel around the country that I have so many fond memories of. I moved away from the UK 11 years ago, but way before that I used to drive up and down the motorways playing shows. From around 1993 on wards I would play percussion alongside DJ’s at raves, and then started playing for electronic bands such as Evolution, Shiva and Danny Campbell. In just one night we would play 3 ‘Live PA’ shows at legendary clubs like Renaissance, Cream and Up your Ronson. Now in 2016, its a thrill to visit some of the towns and countryside from all those years ago. I’m taking lots of photo’s that i’ll put into an album and post later. It is very exciting and at the same time, quite daunting to be playing with only an acoustic guitar and a microphone. There are no numerous layers of production, and sequenced vocal harmonies to hide within, just the bare naked songs. But watching someone like Glenn up there on stage, is amazing to see a pro who’s been crafting his skills for many years. And the hits! such amazing infectious songs from the Squeeze catalogue and his own are just timeless. So a couple of years ago, HRH Prince William quoted on BBC Radio 1 that he listens to Dirty Vegas!. You can imagine the shock of that, as we had no idea whatsoever. 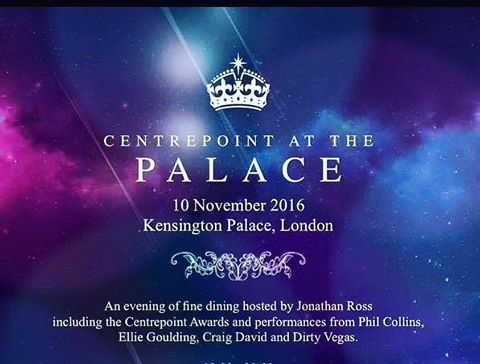 Now in 2016, we have the huge honour of being asked to perform at Kensington Palace for a star studded night of entertainment with Phil Collins, Ellie Goulding, Craig David and hosted by Johnathan Ross. This Gala will be to raise money for the young homeless charity Centerpoint. Awards will be given out to young people who have turned their lives around. Back in 2014 our single ‘Let the Night’ went certified ‘Gold’ in Italy, and as a result we got to travel and play shows all over the country. We saw the stunning beauty the country has to offer, and the caring, generosity of its people. Its very hard not to fall in love with the place, and want to spend more time there…bring on the Carpaccio and the Limoncello! 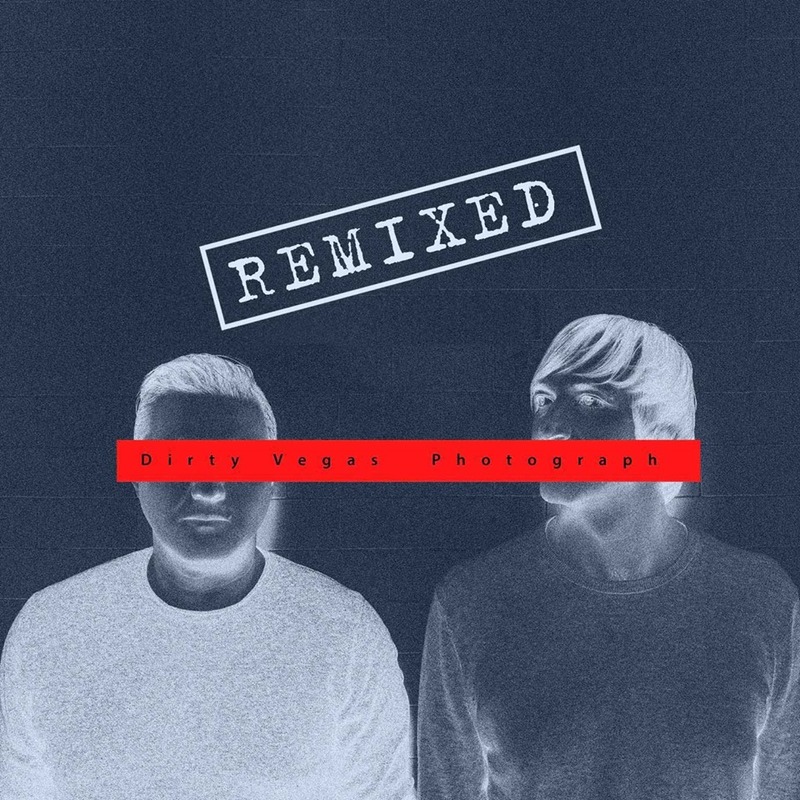 ← Busy times, recording and off to Ibiza…..